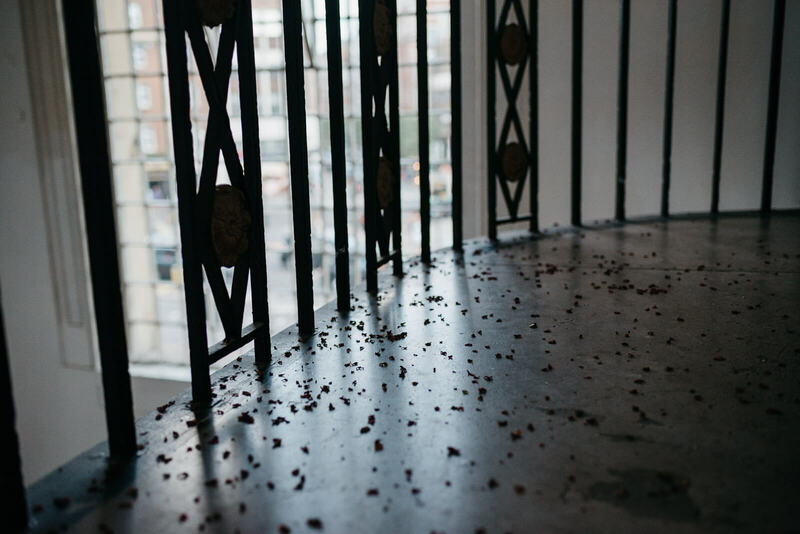 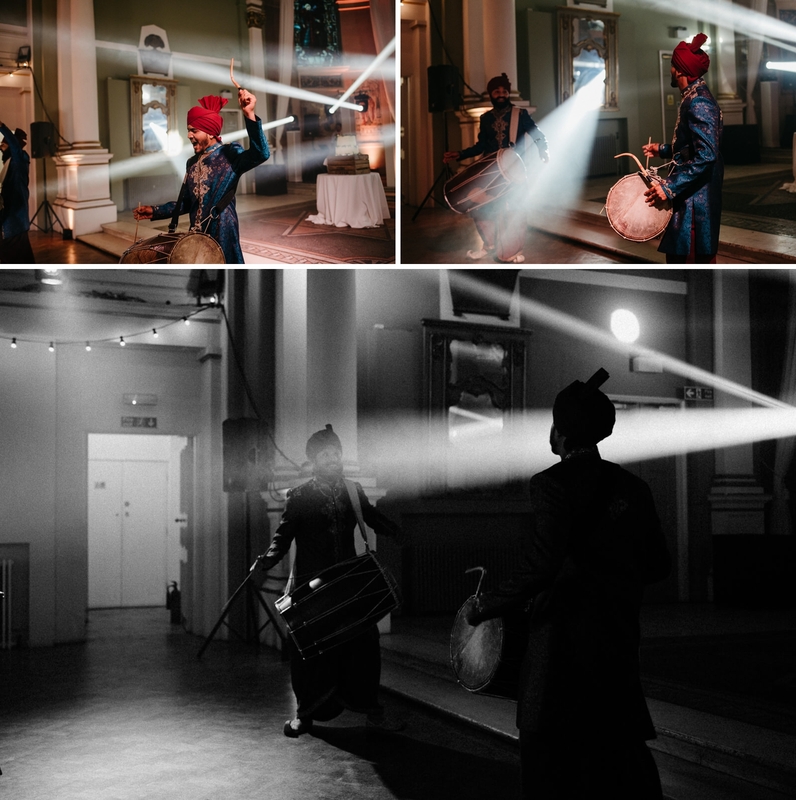 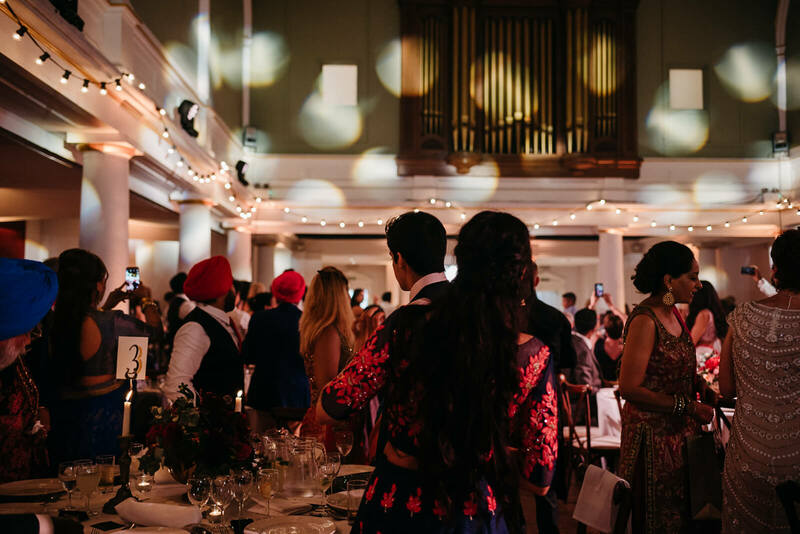 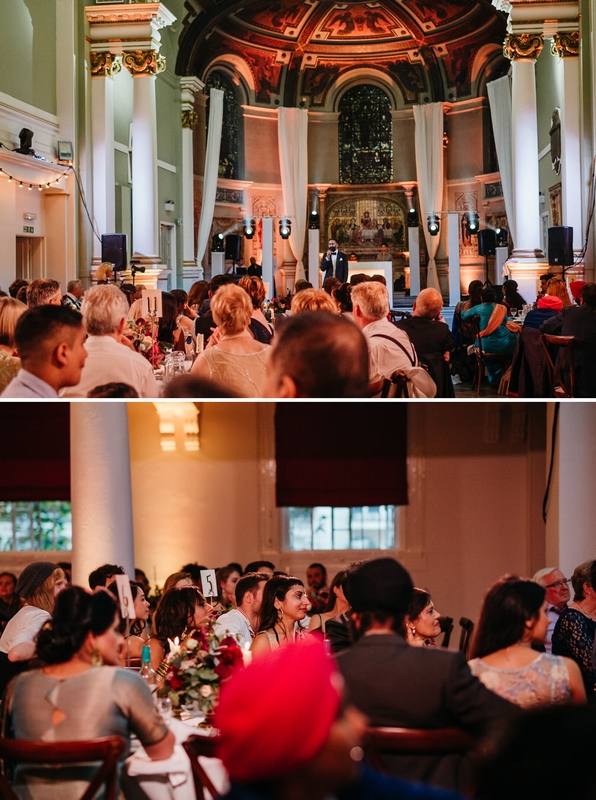 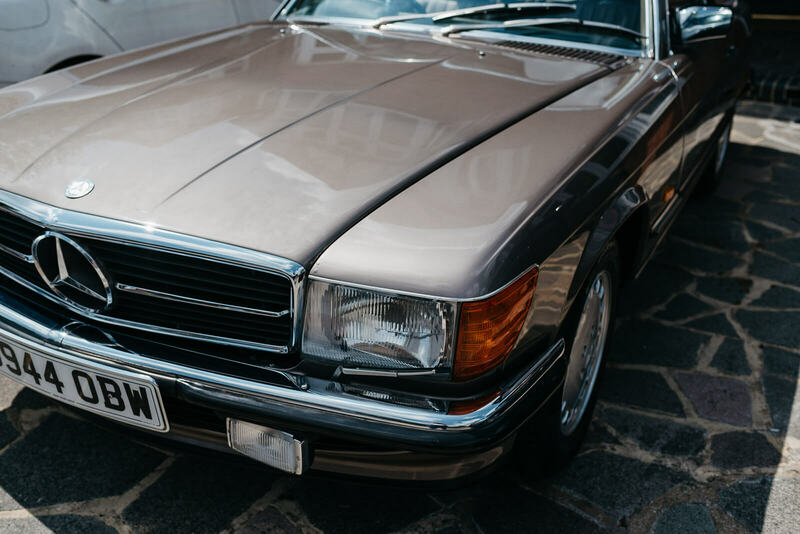 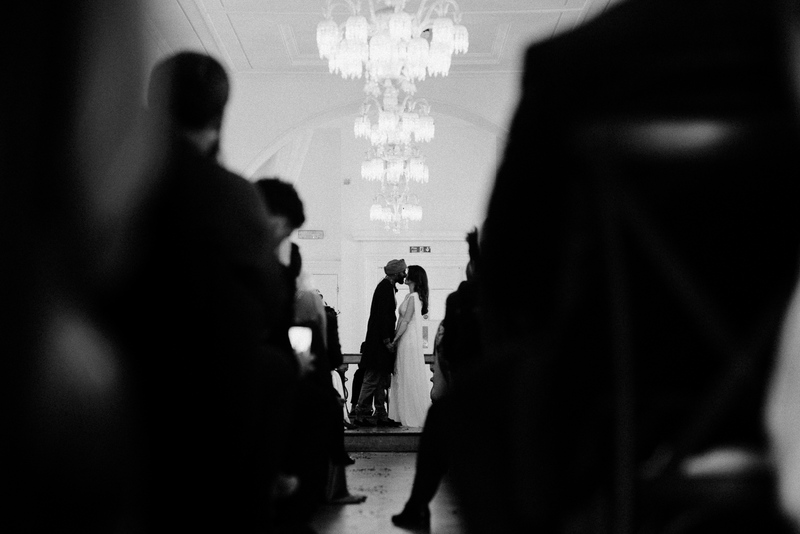 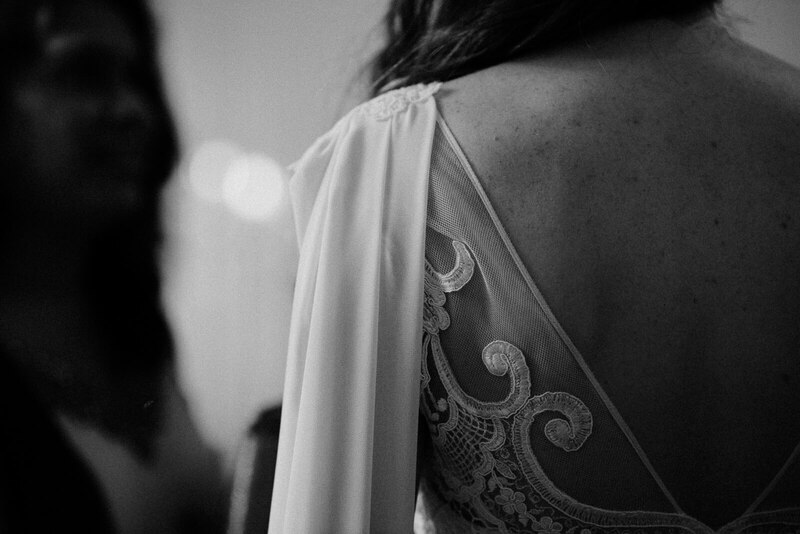 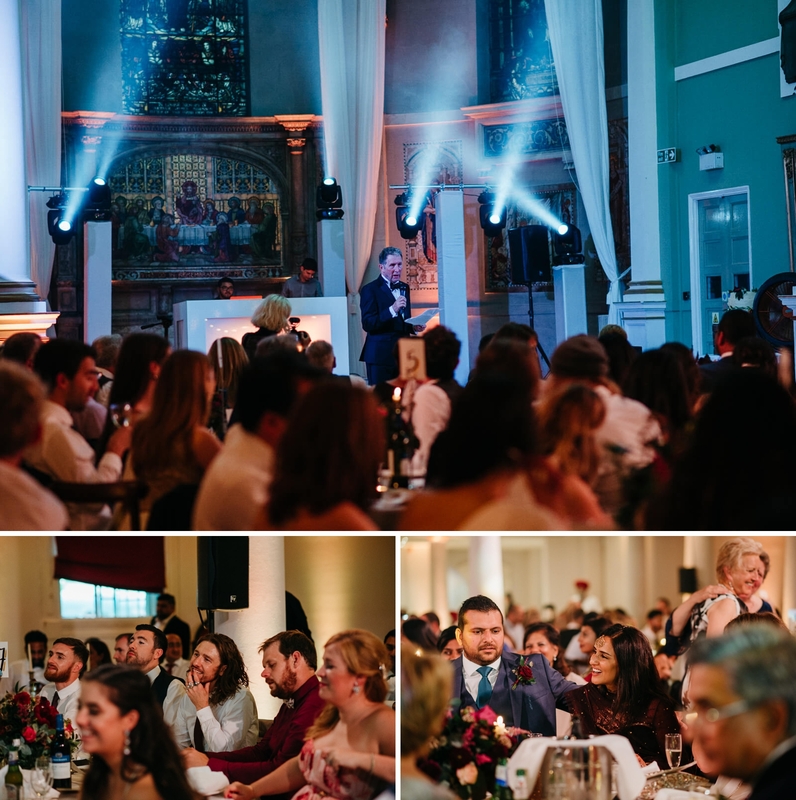 Lauren & Aman stylish wedding at former church venue, One Marylebone in London. 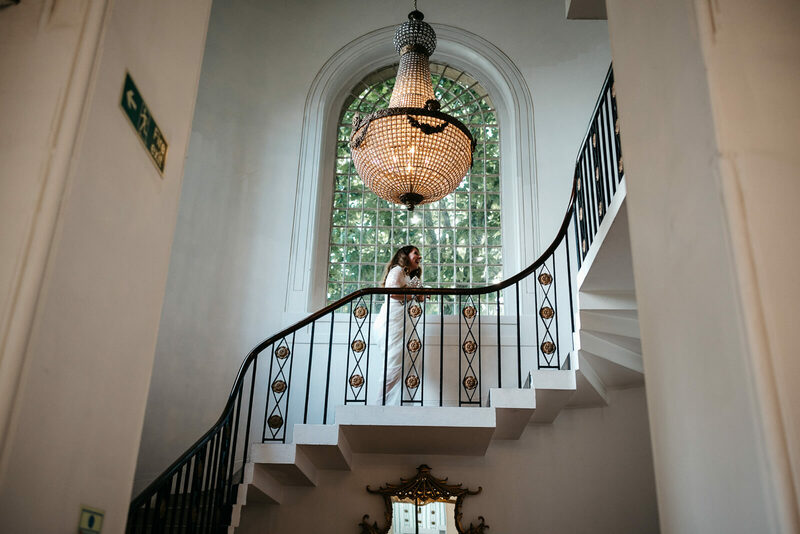 I adore photographing weddings in London and Lauren & Aman’s beautiful stylish summer wedding at One Marylebone in London was no exception. 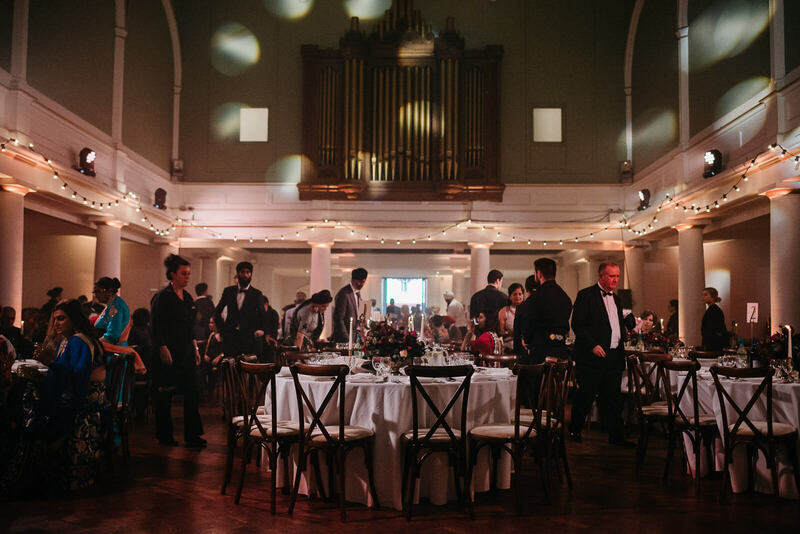 This former church is such an epic venue on the doorstep of Regent’s Park! 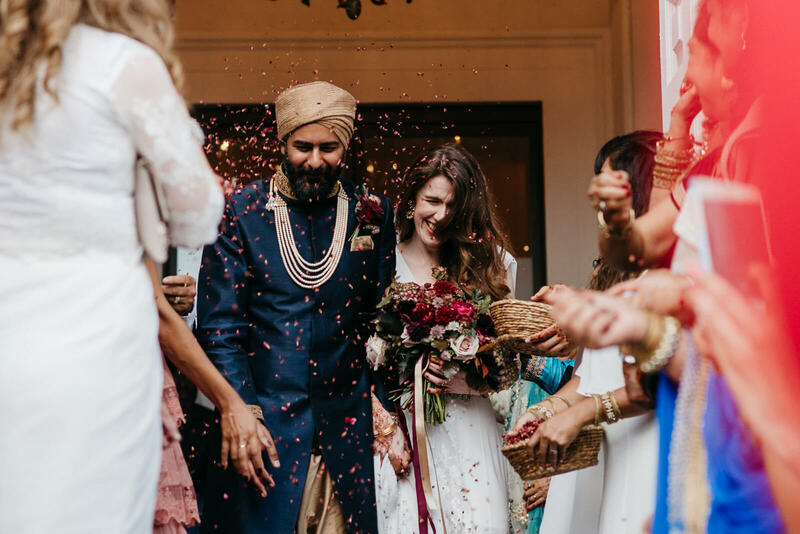 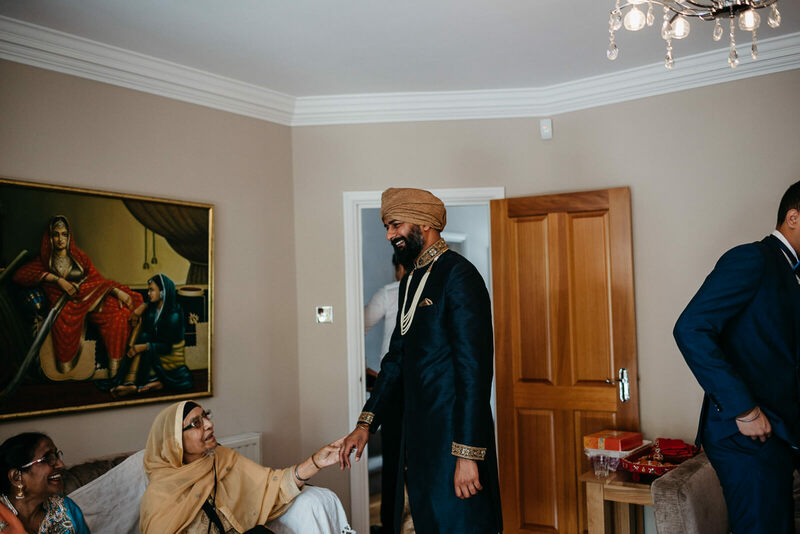 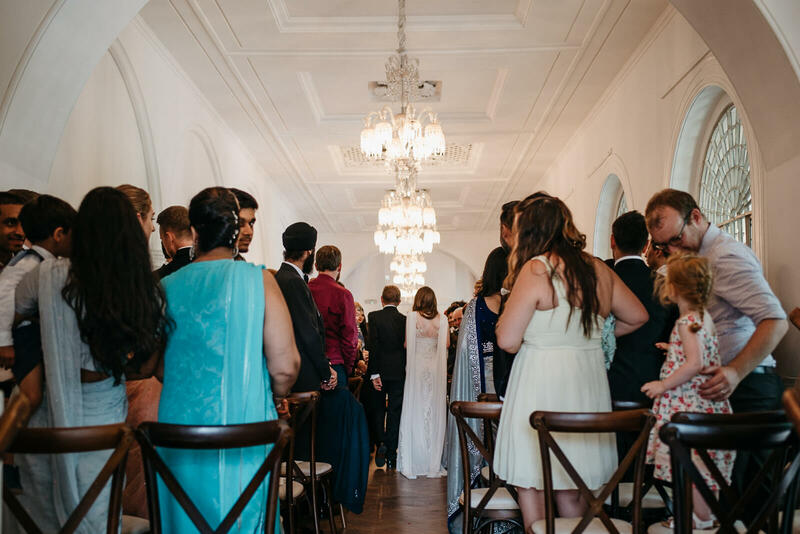 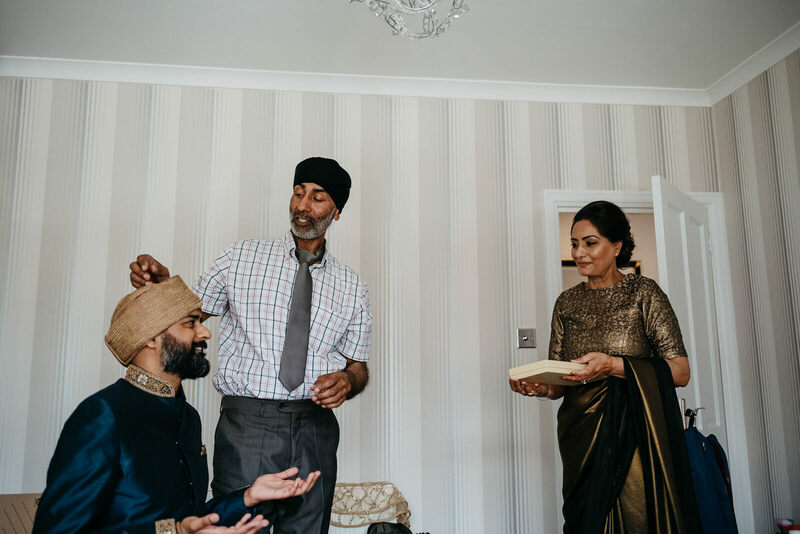 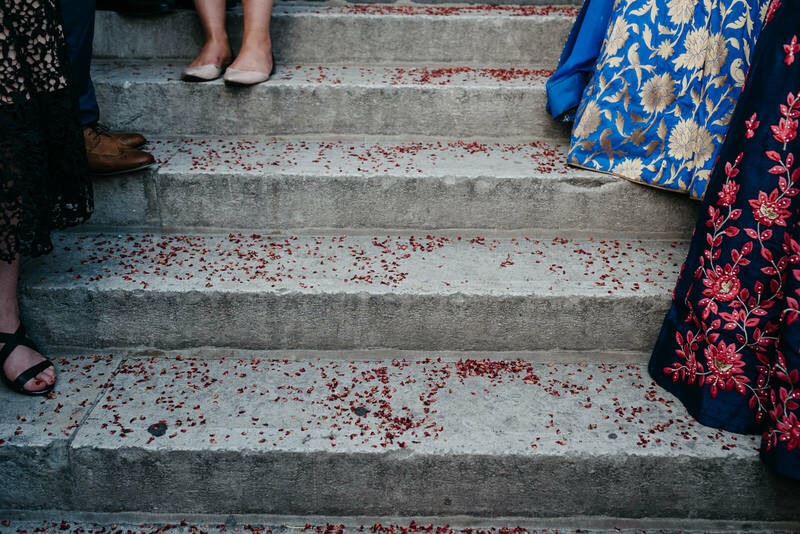 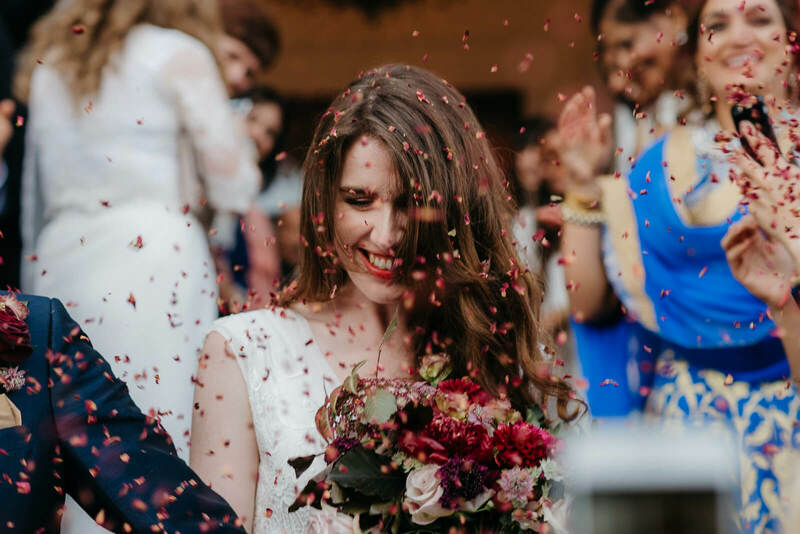 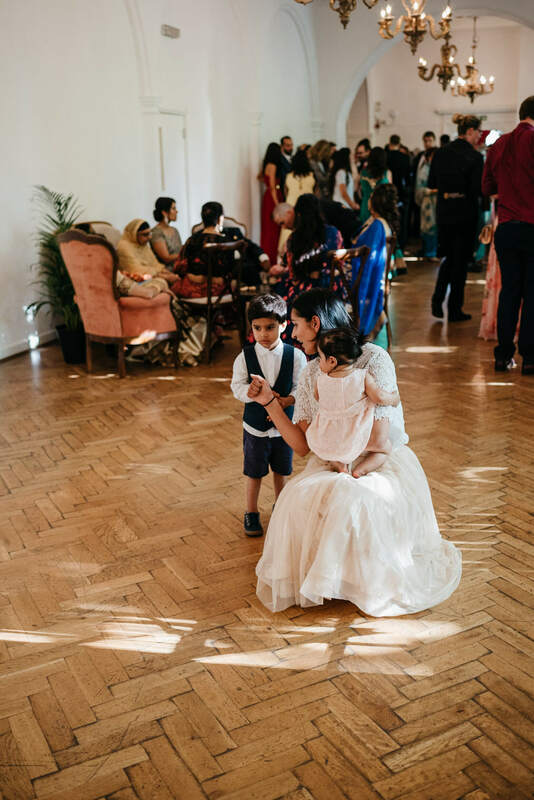 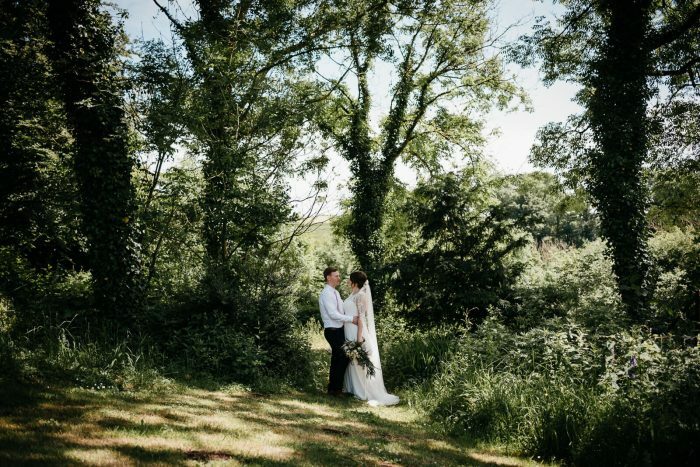 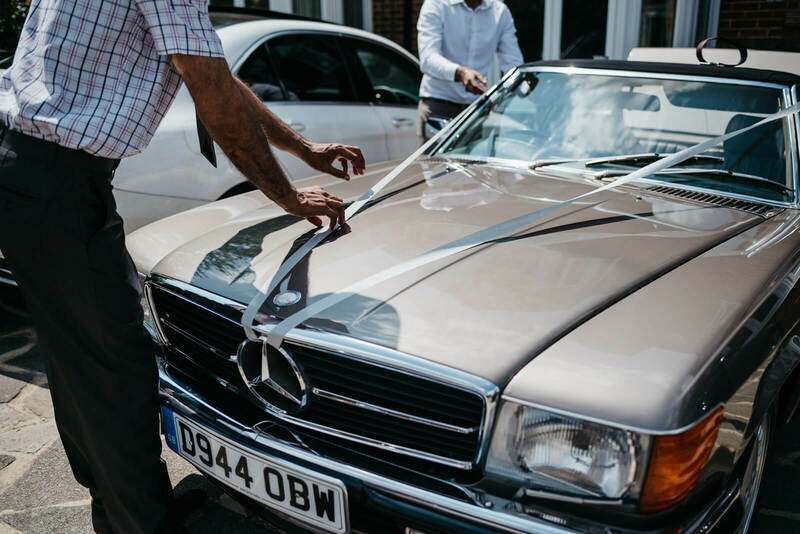 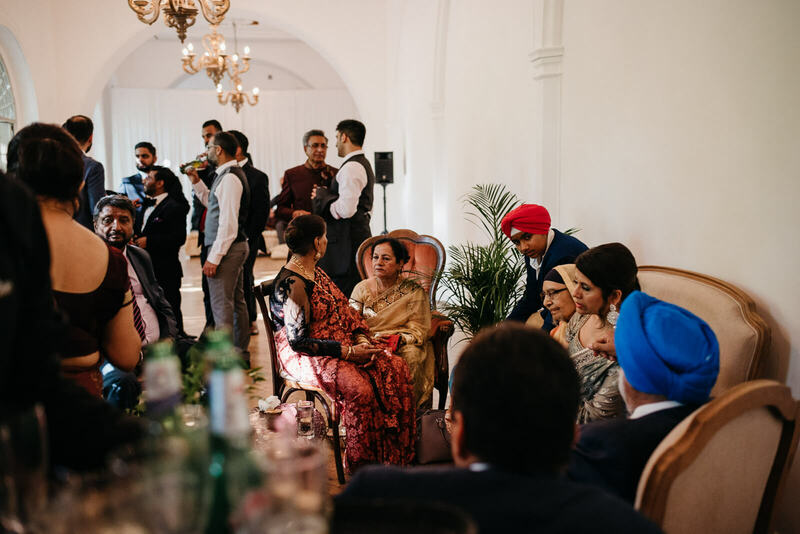 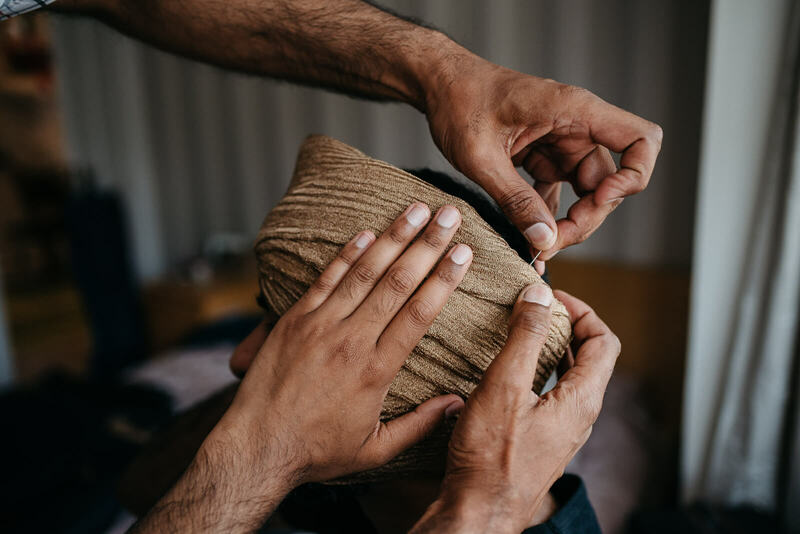 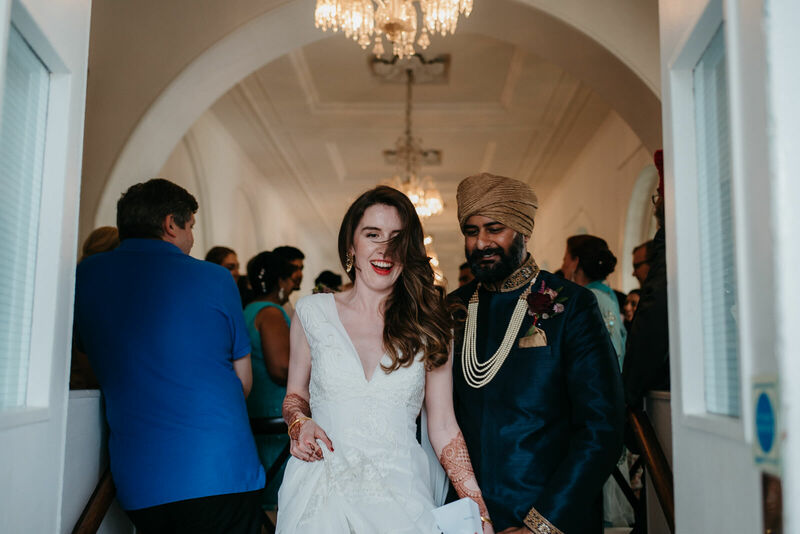 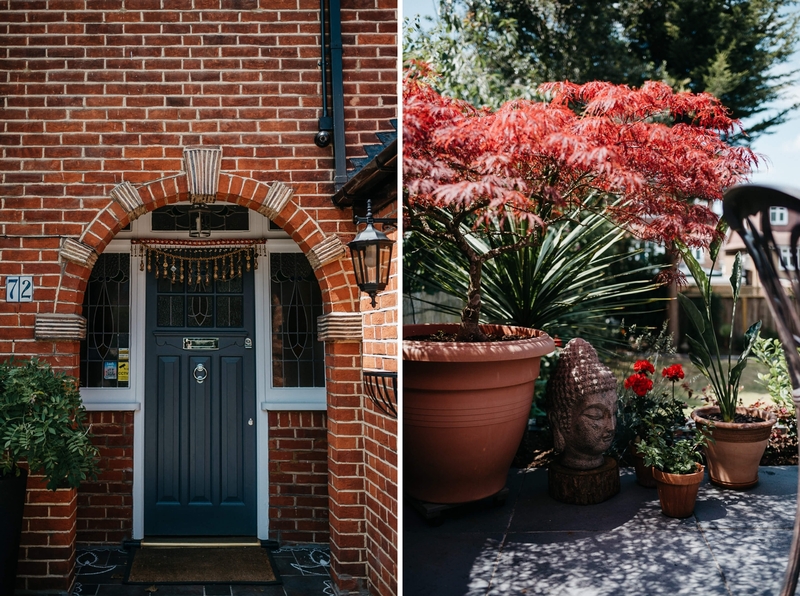 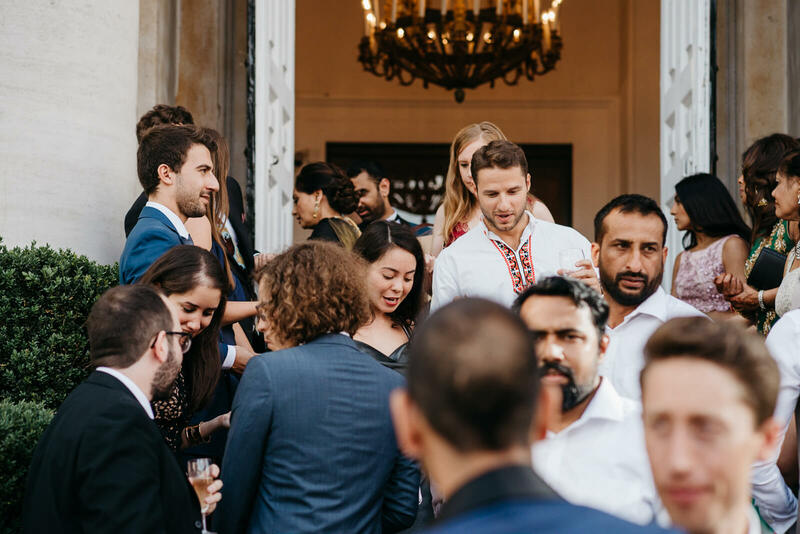 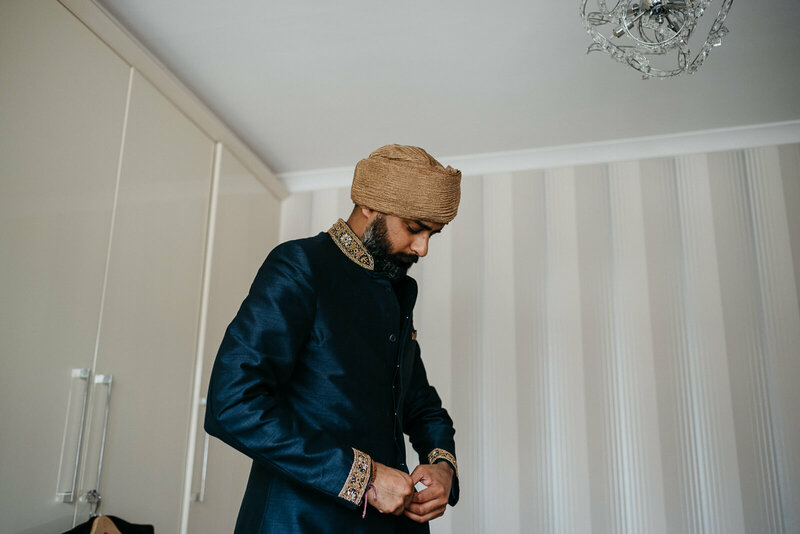 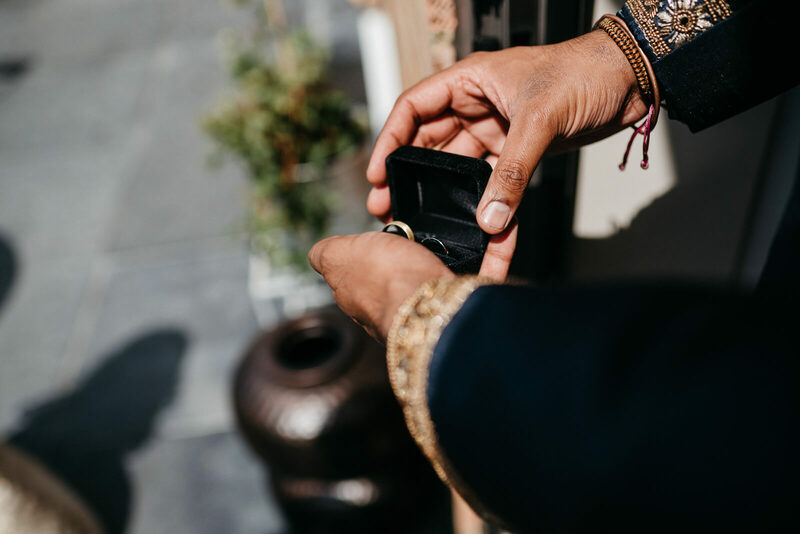 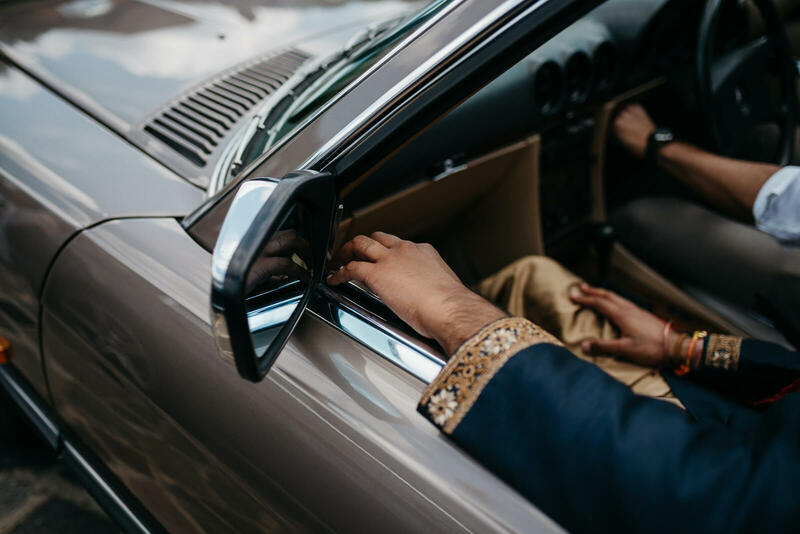 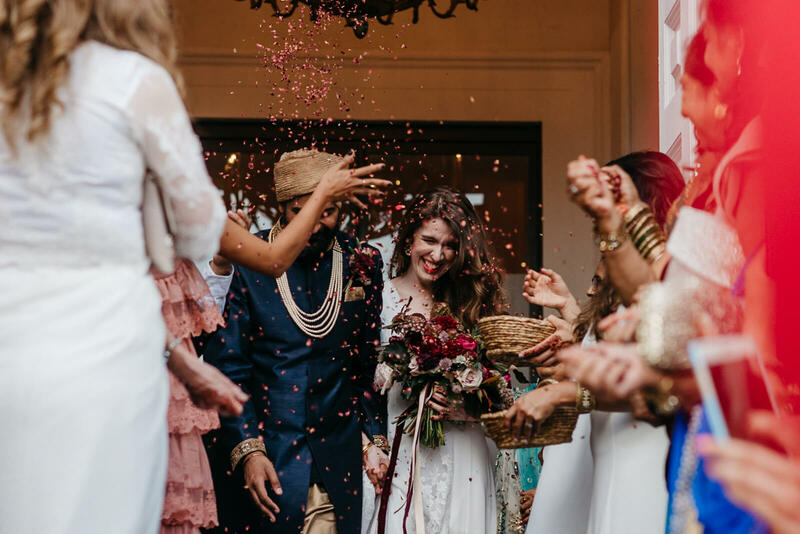 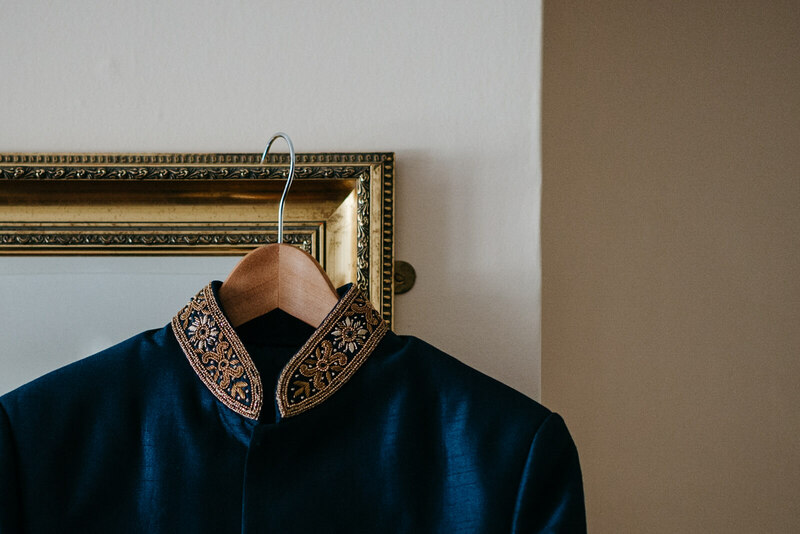 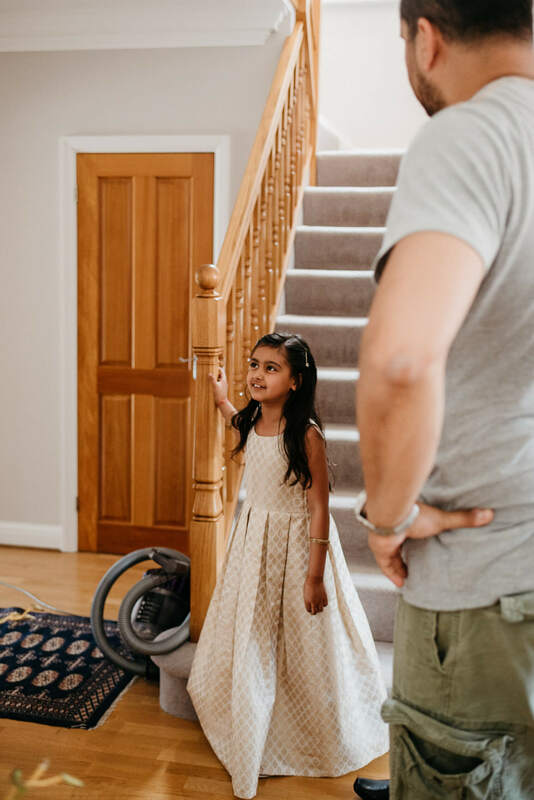 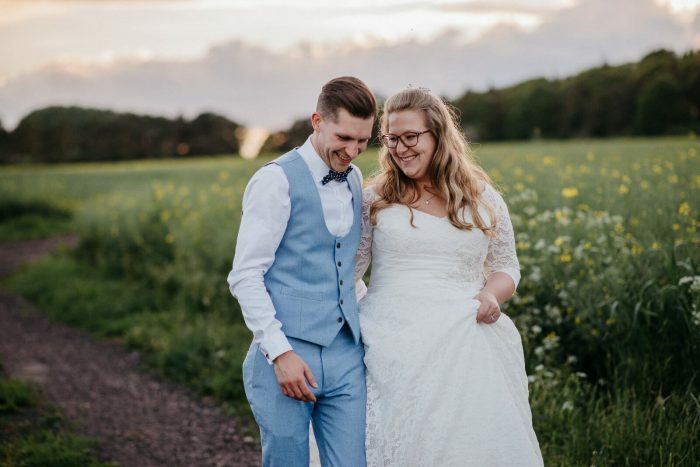 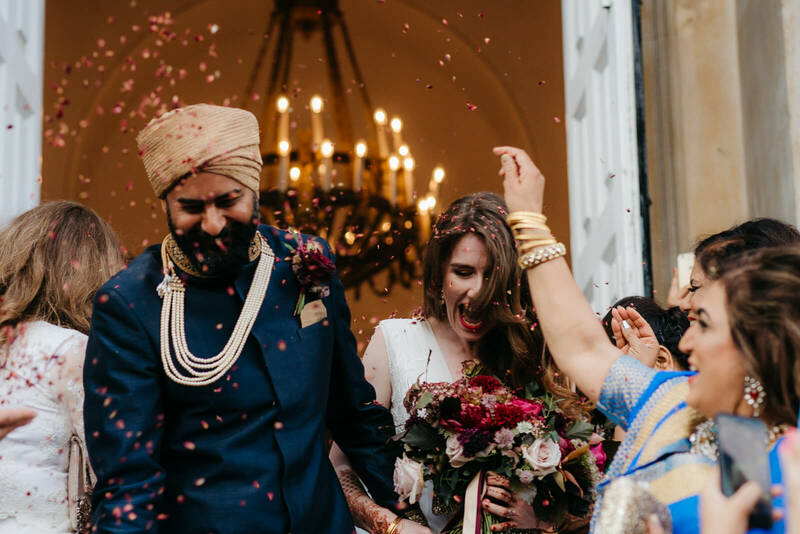 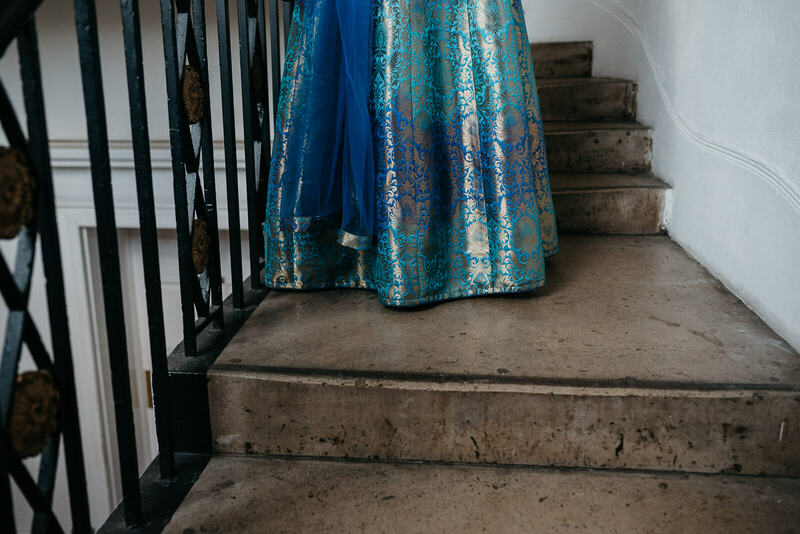 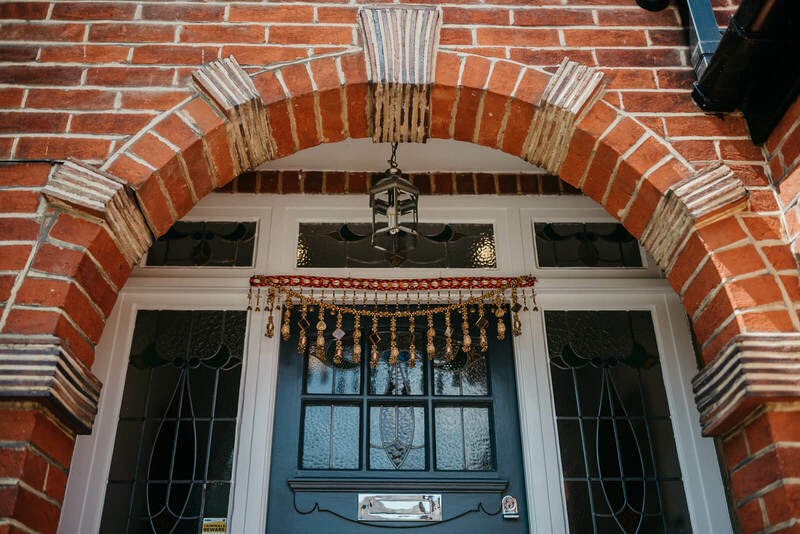 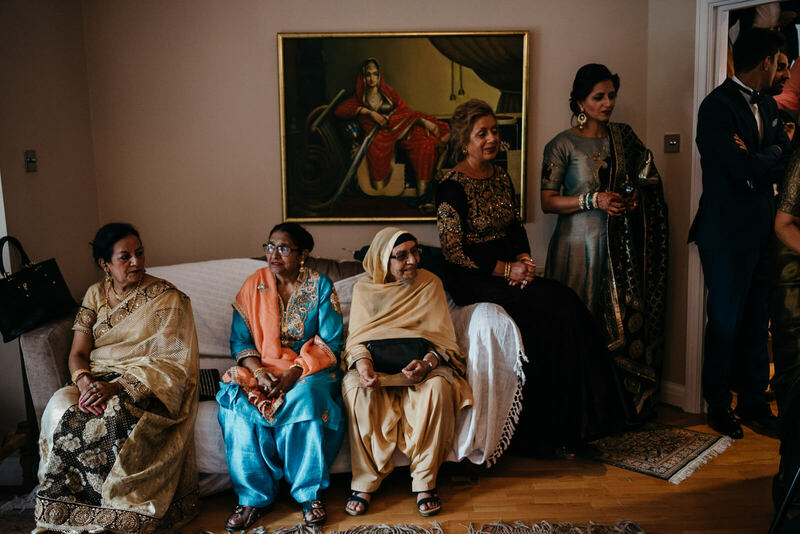 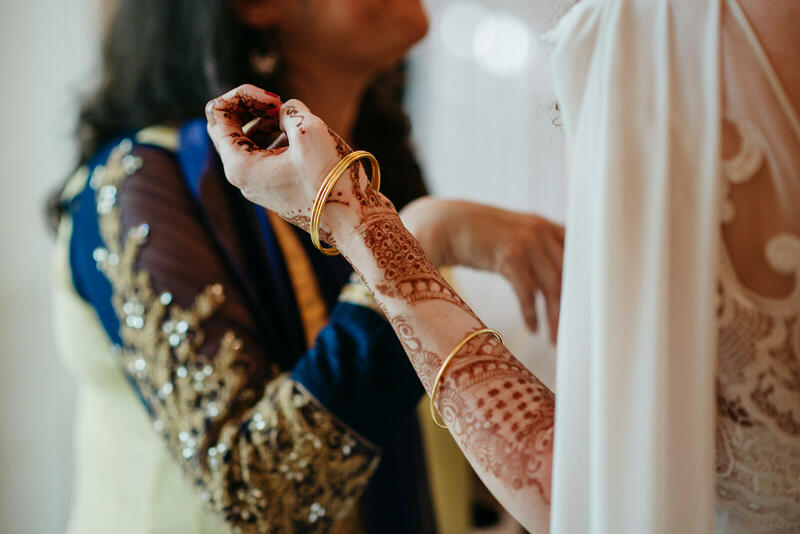 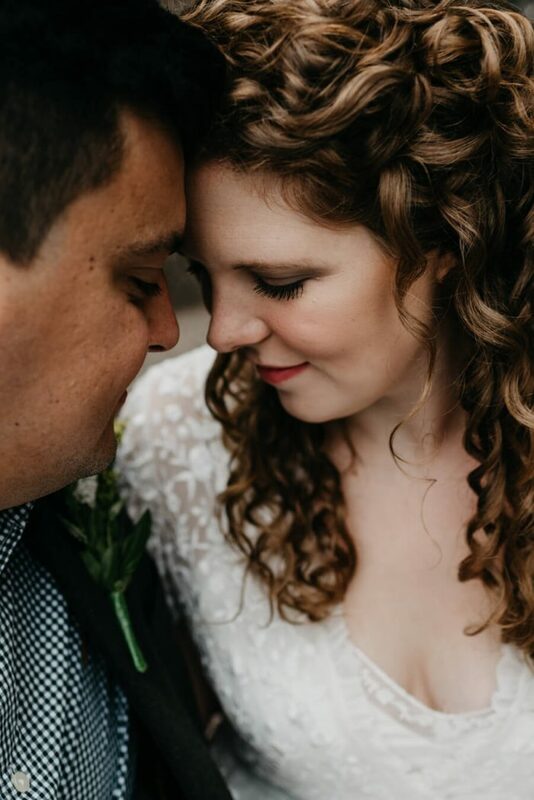 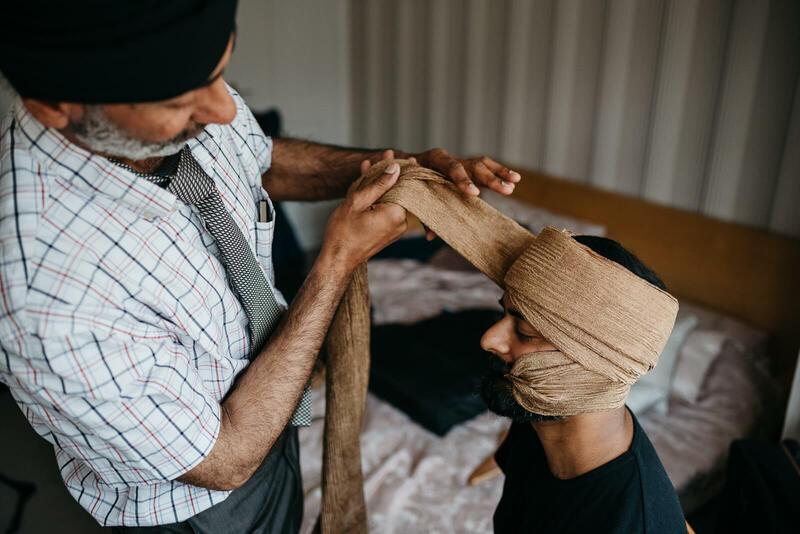 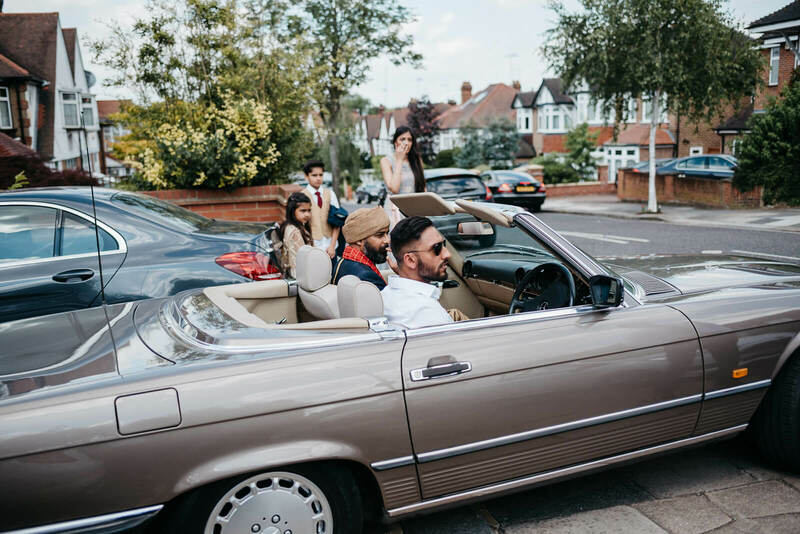 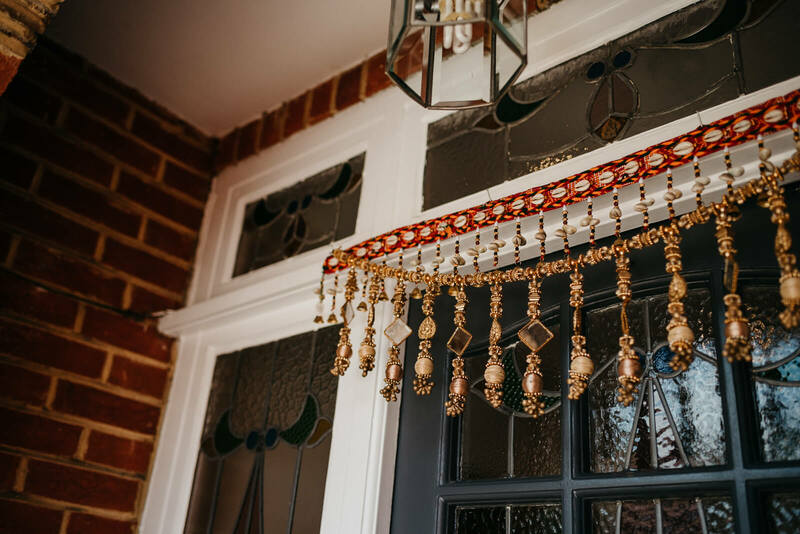 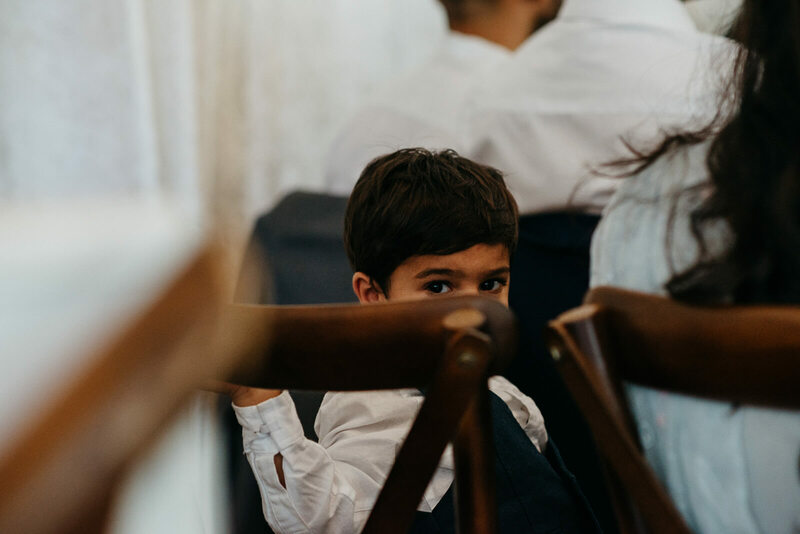 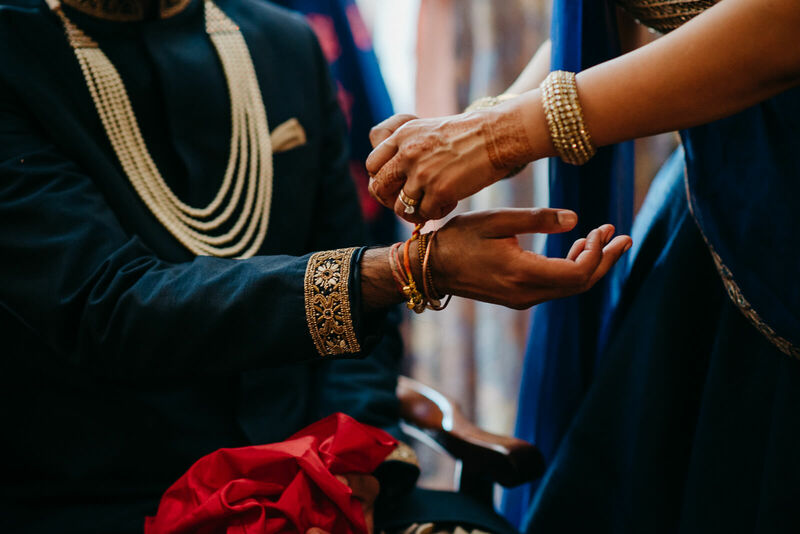 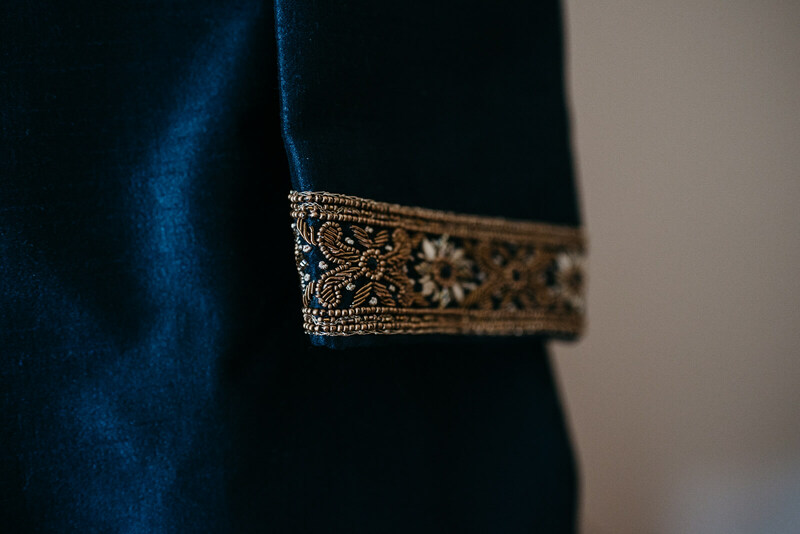 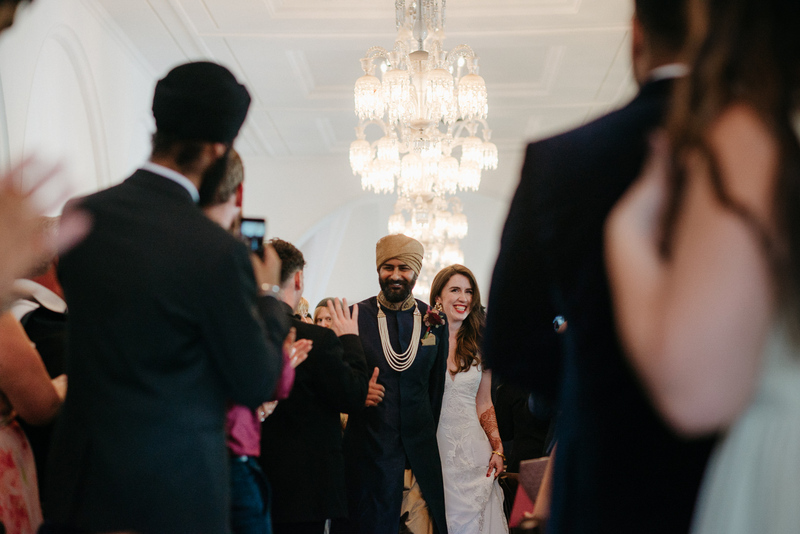 Lauren & Aman got married on one of the hottest days of the year but that didn’t stop anyone enjoying their lavish celebration, fusing two cultures in a heartfelt humanist ceremony. 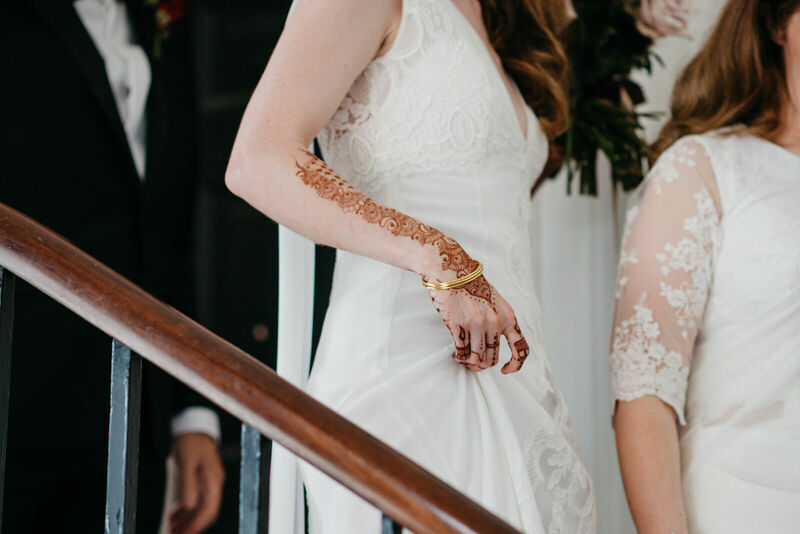 Word’s cannot begin to express how hot it was for Lauren & Aman wedding. 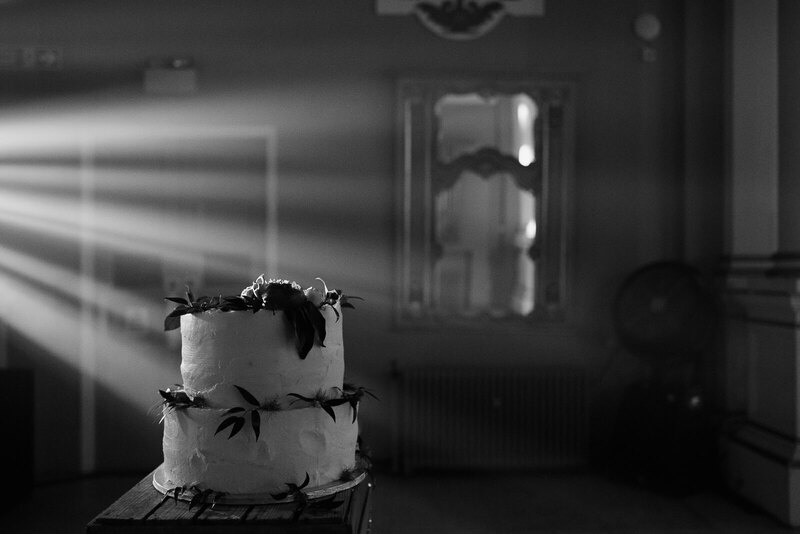 It’s was like in oven stuff! 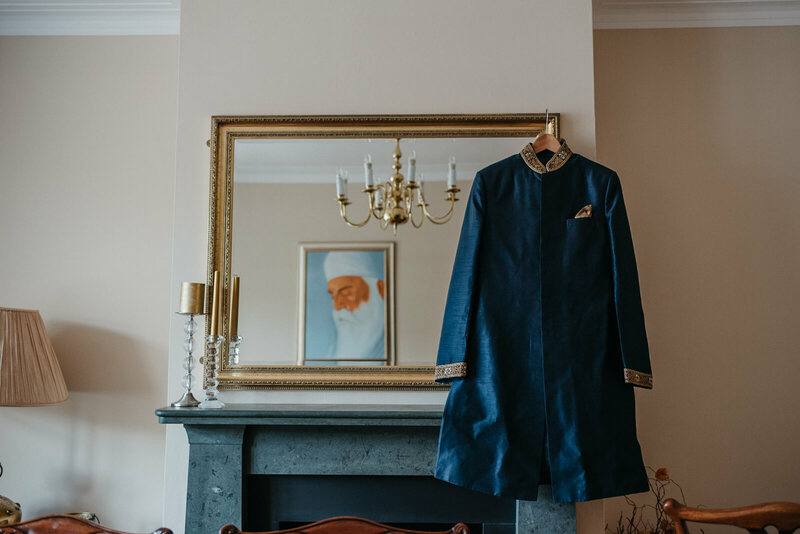 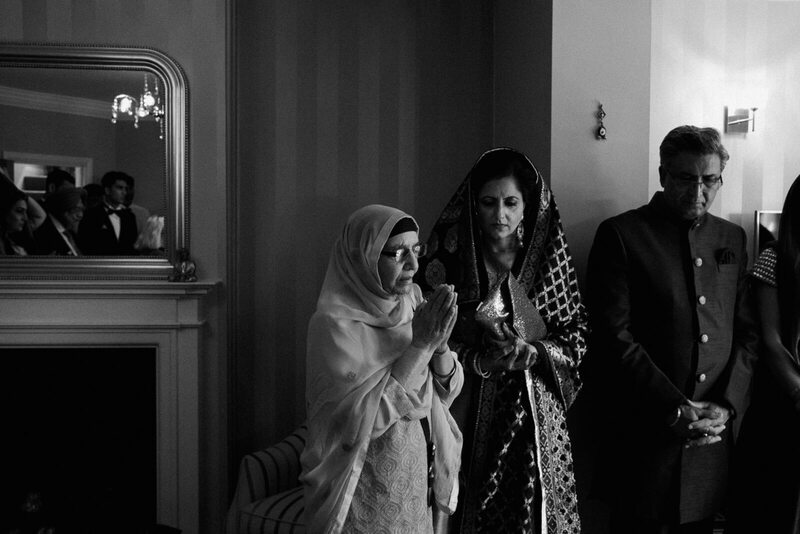 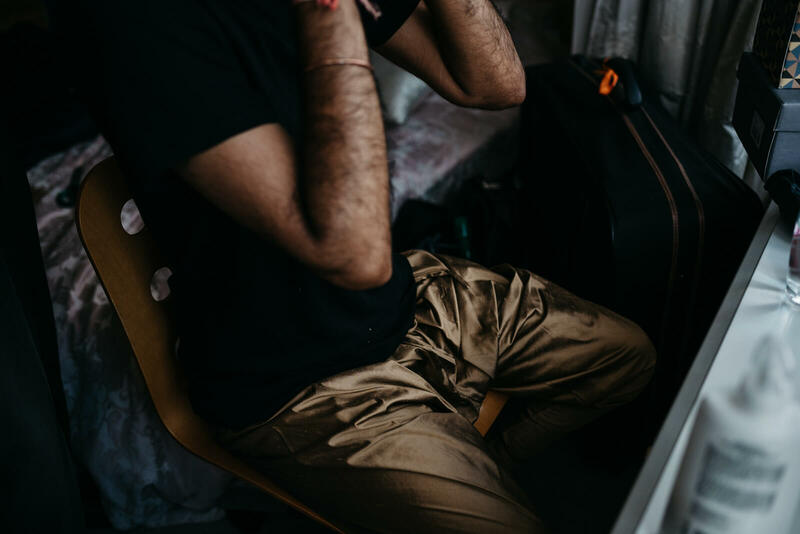 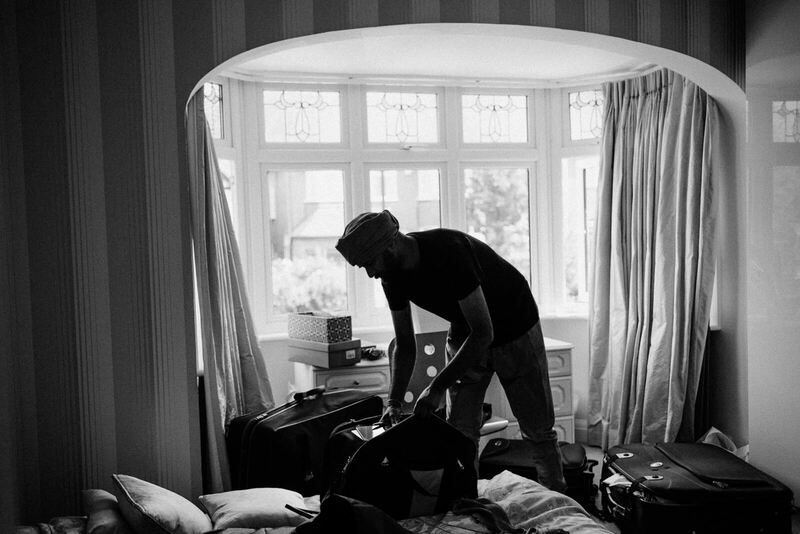 Aman got ready at his parents home west London, West London where he was surrounded by family and friends. 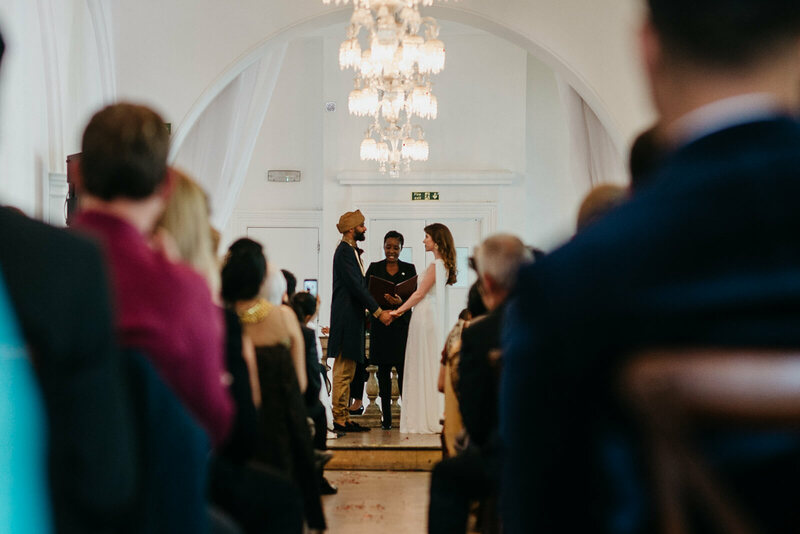 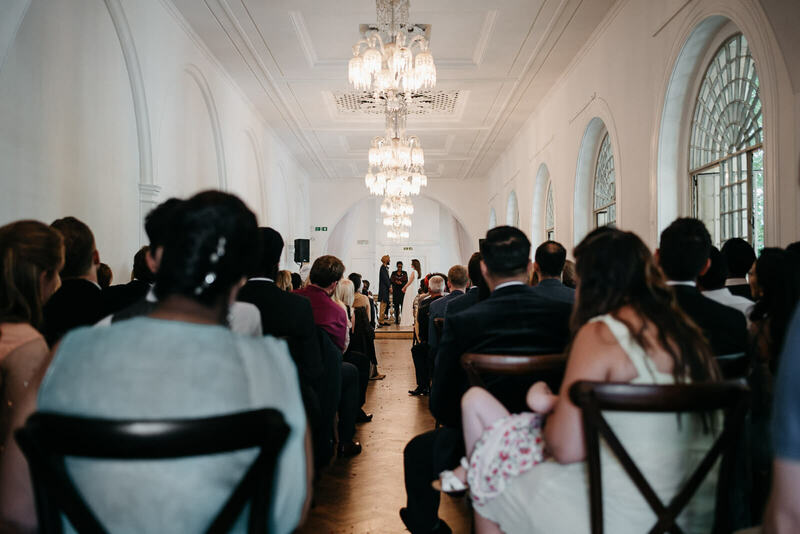 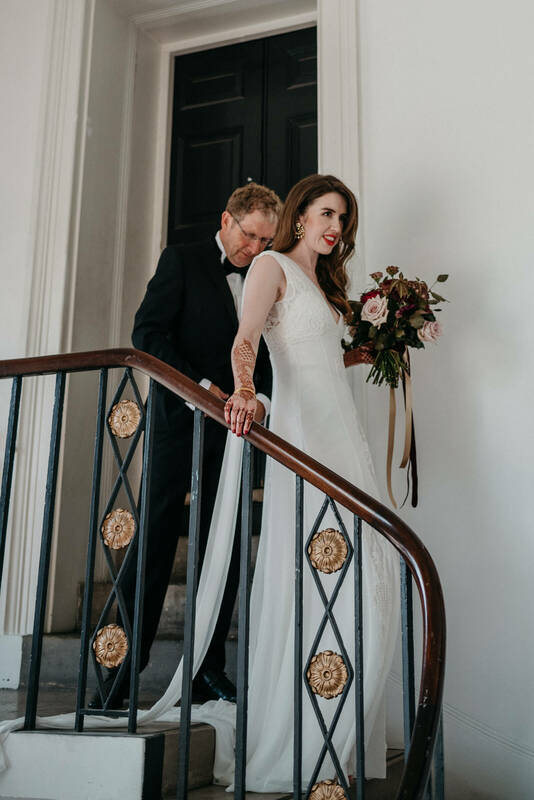 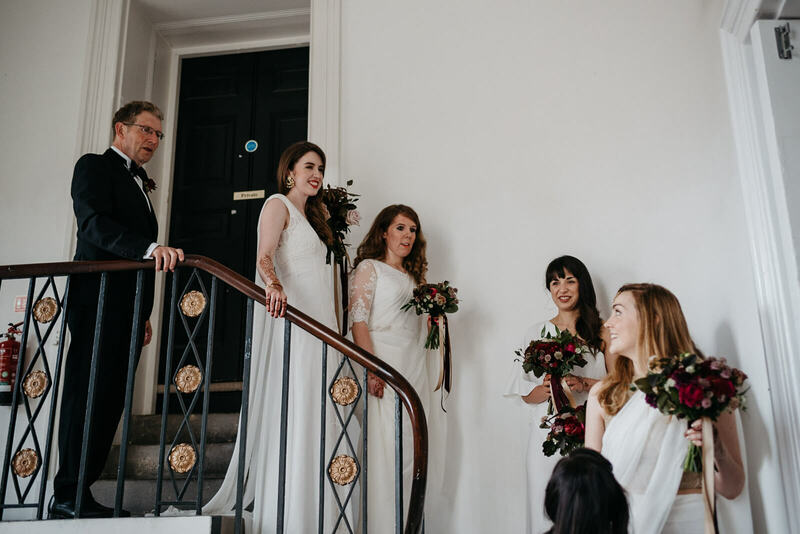 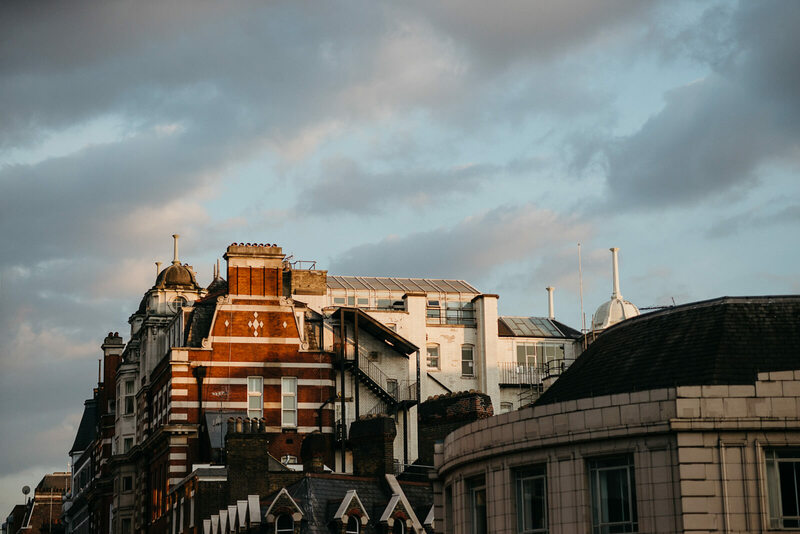 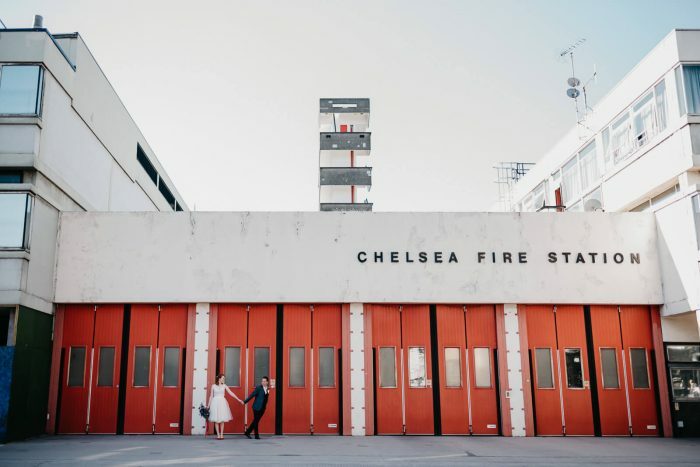 We headed to North West London wedding venue Marylebone One on the edge of Regent’s Park for a beautiful humanist ceremony. 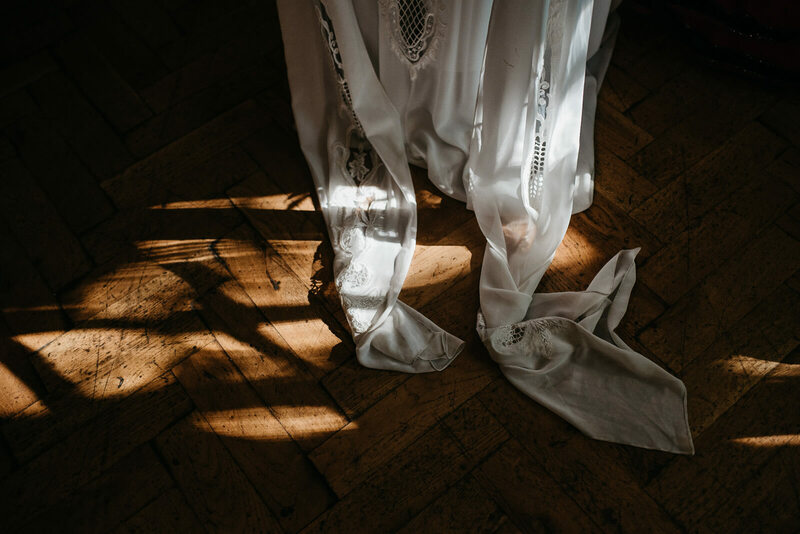 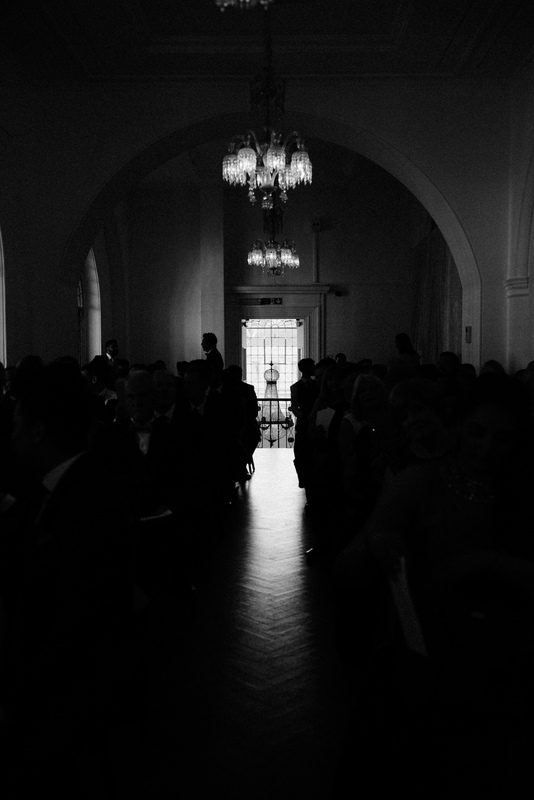 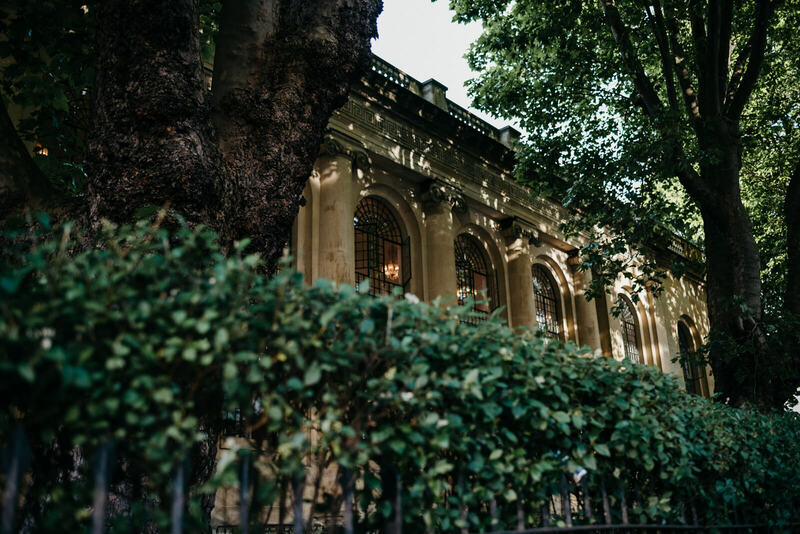 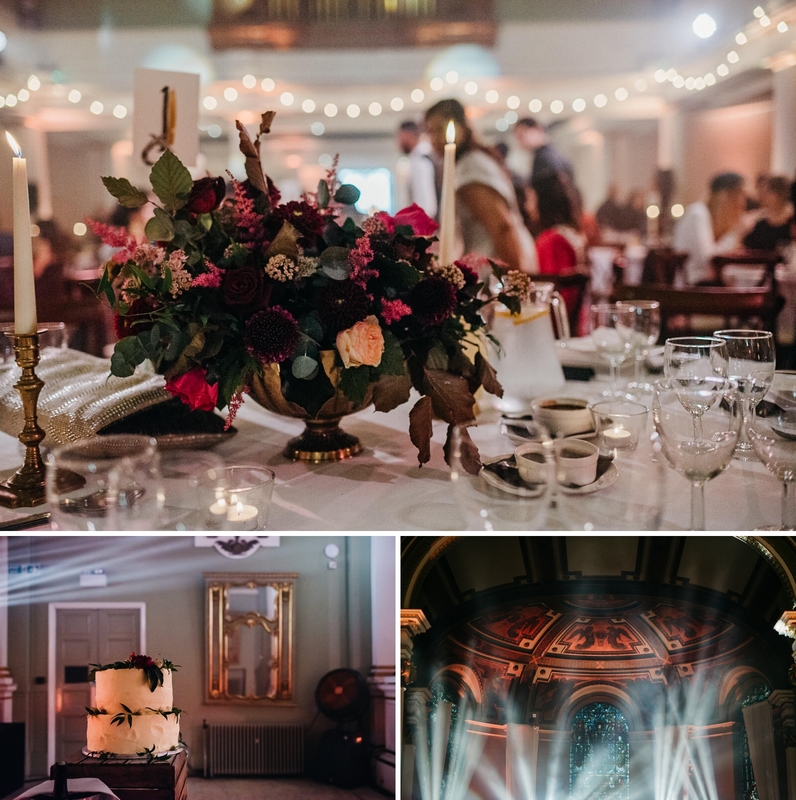 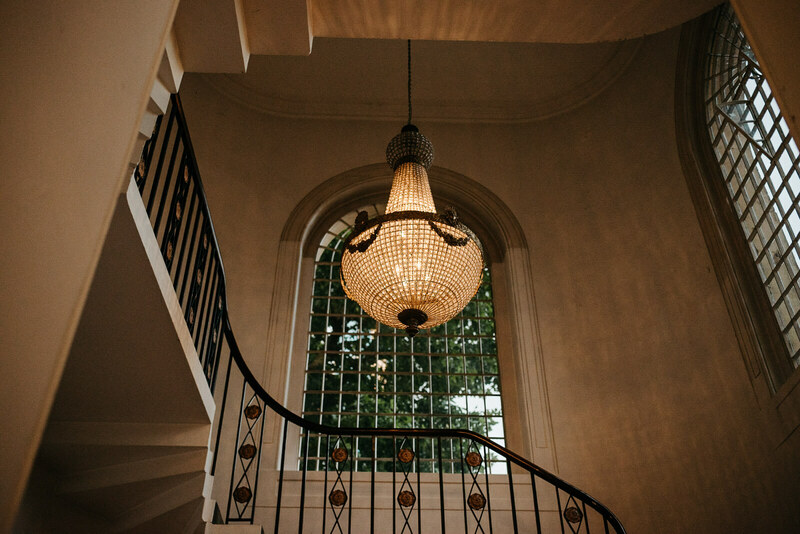 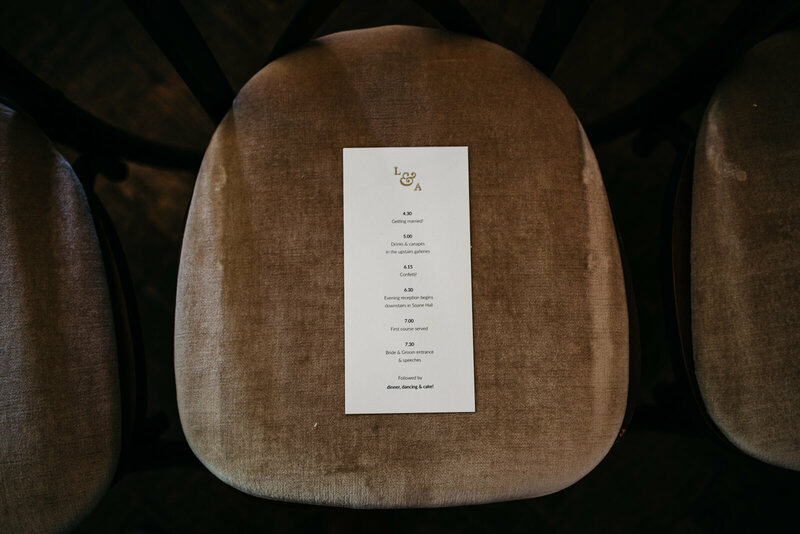 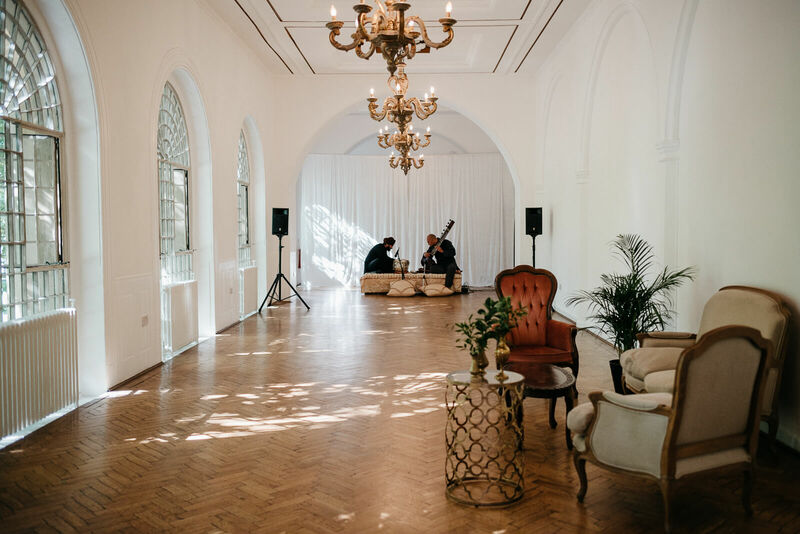 The venue so stunning, Grade II listed and full of beautiful arched windows and parquet flooring. 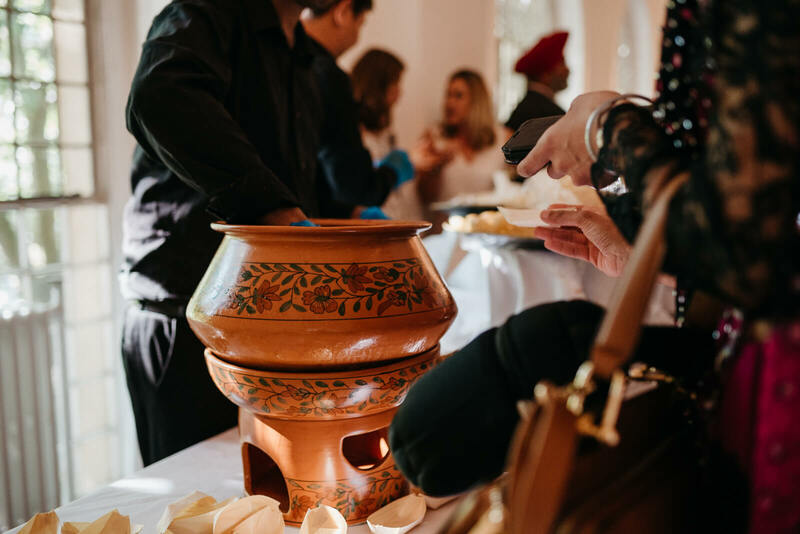 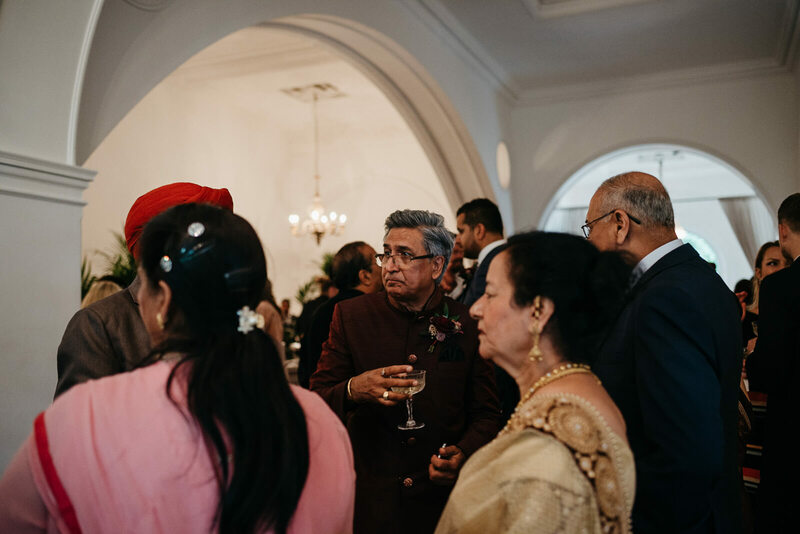 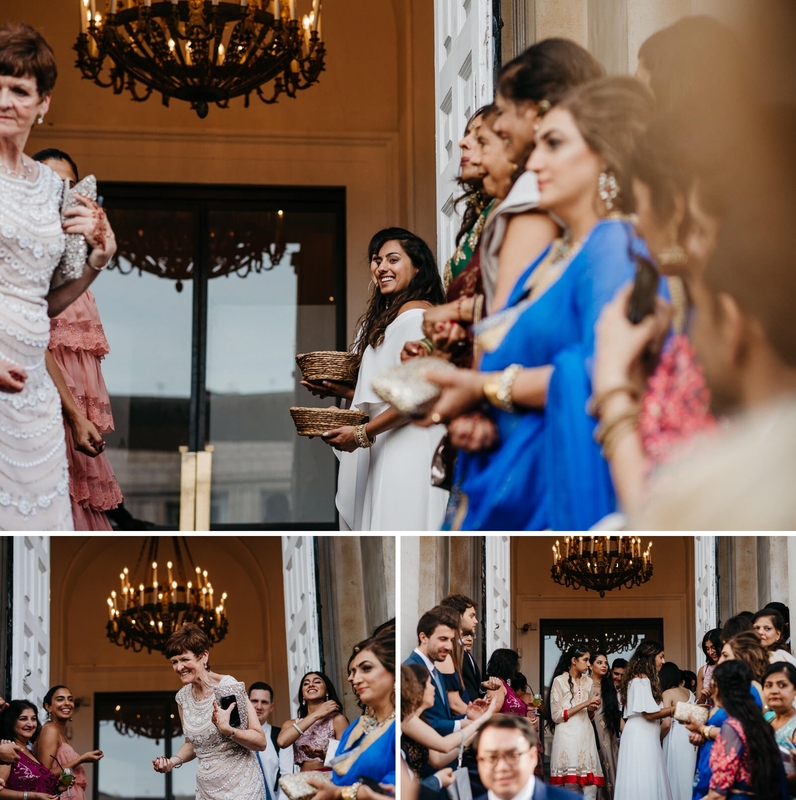 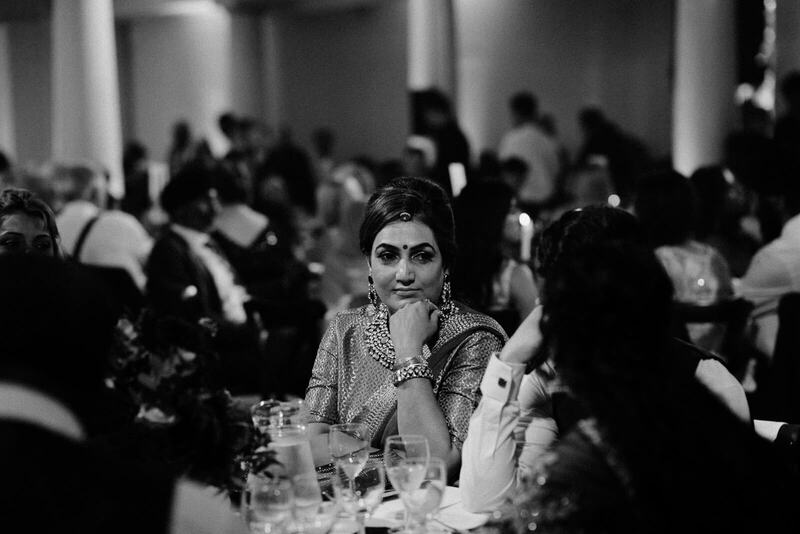 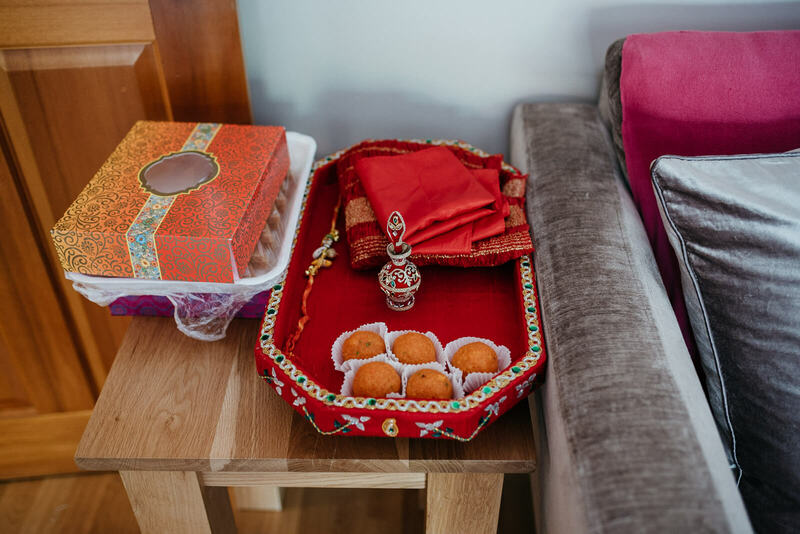 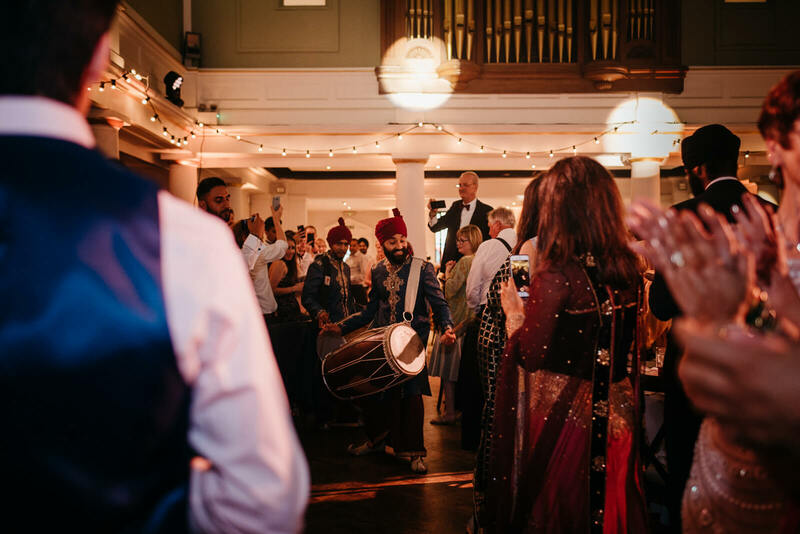 In the evening, Aman swapped his Sherwani for a classic dinner suit and Lauren changed into a beautiful red Lengha dress before heading back to the party where the dohl drummers were in full swing. 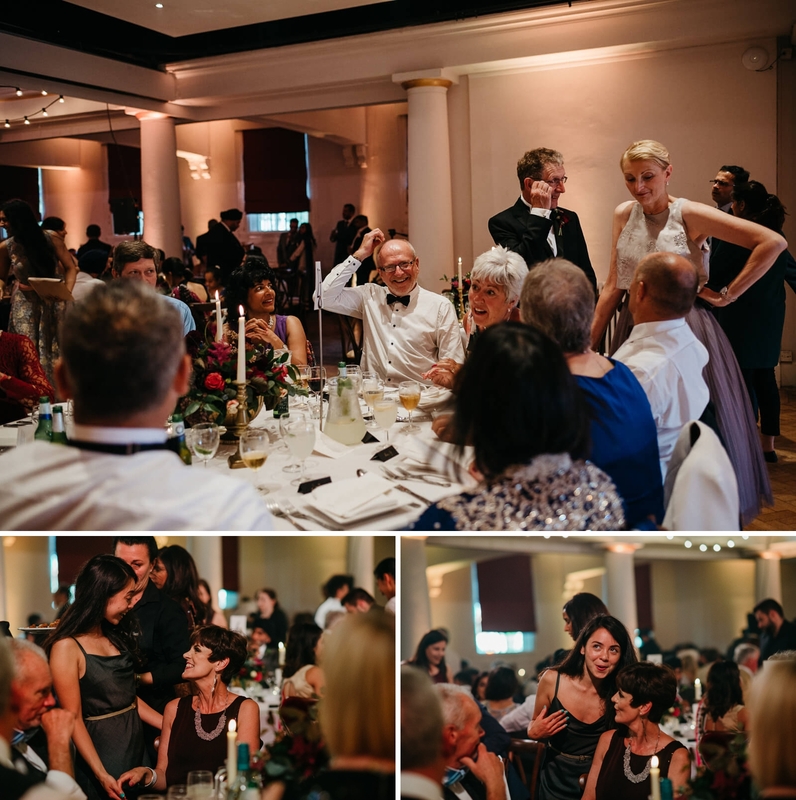 Thank you so much to Maureen Du Preez Photography for having me along to second shoot.